The Memorial Candle Program has been designed to help offset the costs associated with the hosting this Tribute Website in perpetuity. Through the lighting of a memorial candle, your thoughtful gesture will be recorded in the Book of Memories and the proceeds will go directly towards helping ensure that the family and friends of Alphis Mazingo can continue to memorialize, re-visit, interact with each other and enhance this tribute for future generations. 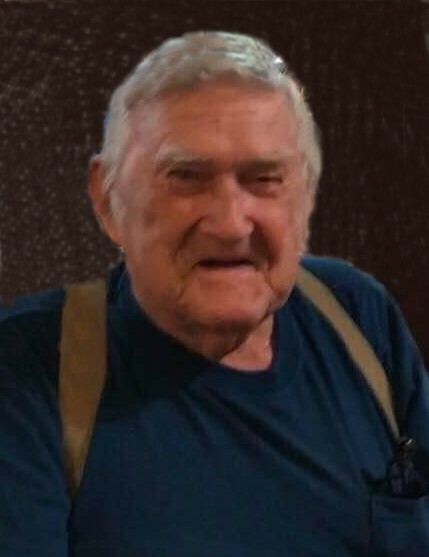 Alphis James Mazingo of Picayune, Mississippi passed away Wednesday, August 29, 2018 at the age of 86. His visitation will be held Wednesday, September 5, 2018 10:00 a.m. – 11:00 a.m. at Picayune Funeral Home. Services will follow at 11:00 a.m. at Picayune Funeral Home chapel. Burial will be at First Baptist Church of Carriere Cemetery. VISITATION: 1:00-2:00 P.M. THURSDAY, SEPTEMBER B, 2018 with SERVICE AT 2:00 P.M. at PICAYUNE FUNERAL HOME CHAPEL, BURIAL at First Baptist Church Cemetery. 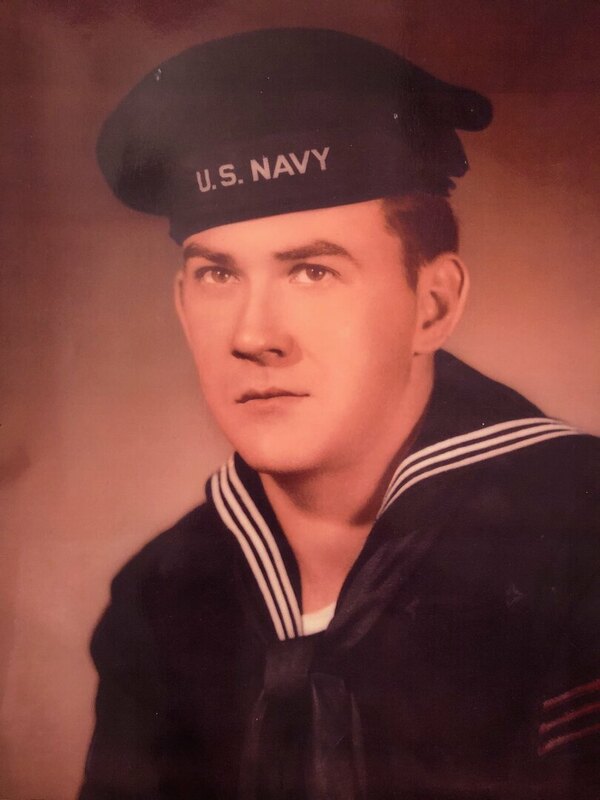 He was a resident of Picayune for 54 years, a heavy equipment mechanic, U.S. Navy Veteran, and of the Baptist faith. His all-time favorite past time was fishing, especially river fishing. He was a loving man who taught many things by word and example, including independence, strength, perseverance, and bravery, as well as love and commitment. He is survived by one son: Joey Lafferty (Brenda Jean) of Picayune; three daughters: Wanda Giveans (John) of Necaise, Vickie Hooper (Ronald) of LoLo, Montana, and Brenda Lamison (Nathan) of Missouri; 10 grandchildren, and 17 great-grandchildren, and 3 great-great-grandchildren. He was preceded in death by his parents; Frederick & Lula Mazingo; his wife, Patricia Mazingo; one son, James Mazingo; three brothers: Robert Mazingo, Andy Mazingo, and Marvin Mazingo; three sisters: Virgie Mae Logan, Littievee Bozeman, and Birdie Lynn Logan; one grandson, Jay Lafferty Mazingo and one great-grandchild, Hanah Dillard.